This documentary exposes the challenges facing Paraguay in the development of soya, the cash crop that threatens to cripple the country. With its recent focus on the production of soya, Paraguay is on the verge of becoming a bio-diesel powerhouse. 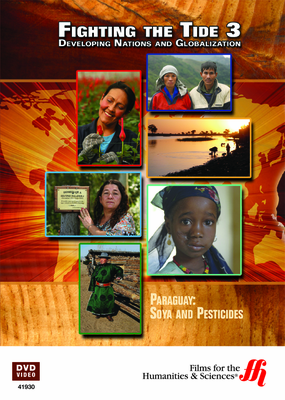 This documentary focuses on the effects of this increased production on the environment and people of Paraguay. When Silvino Talavera, an 11 year-old boy from Paraguay, rode his bike through a cloud of pesticides being used on a soya field he became ill almost immediately. Shortly after, he died. His story and name became the rallying cry for opponents of the poisons being used indiscriminantly on the soya fields of Paraguay. 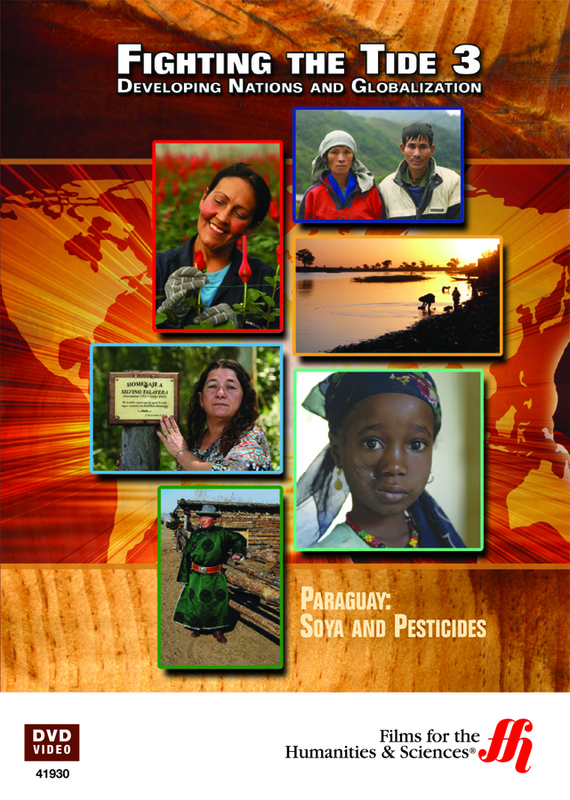 This program chronicles that event, through reenactments and interviews, and looks at the larger political, legal, and economic effects of agritoxins on the entire region of Latin America.